"You can still taste a little light in each cup." Inspired by the Spirit World tea Uncle Iroh serves little Korra from the tea pot Avatar Wan carried Raava (the spirit of light) in before they merged to become the first Avatar. From &apos;The Legend of Korra&apos; on Nickelodeon. 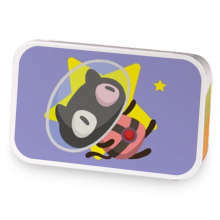 Legend of Korra: Raava&apos;s Spirit Tea has hooked up with Steven Universe: Cookie Cat!. 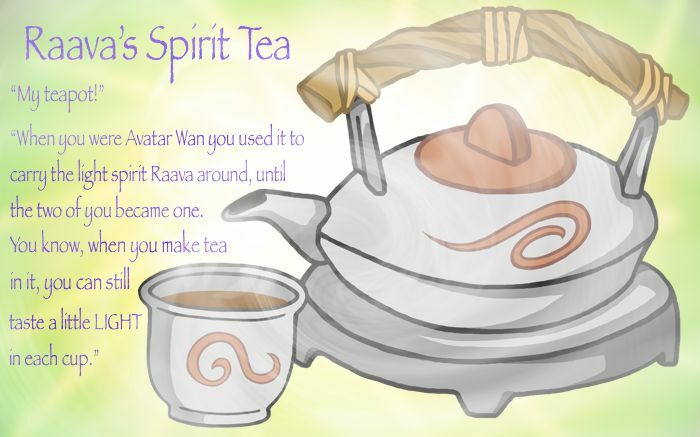 Love Legend of Korra: Raava&apos;s Spirit Tea? This is just one of 4 teas in this fandom. Check out the whole series.